Caddie's Summary:. 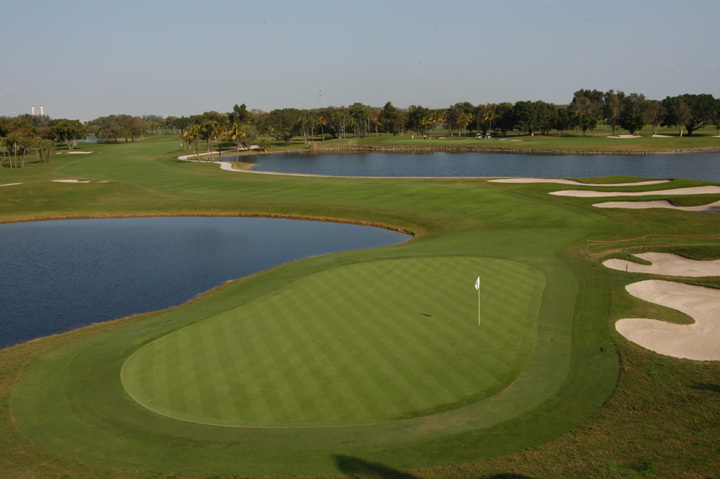 Doral offers the total package when it comes to golf. 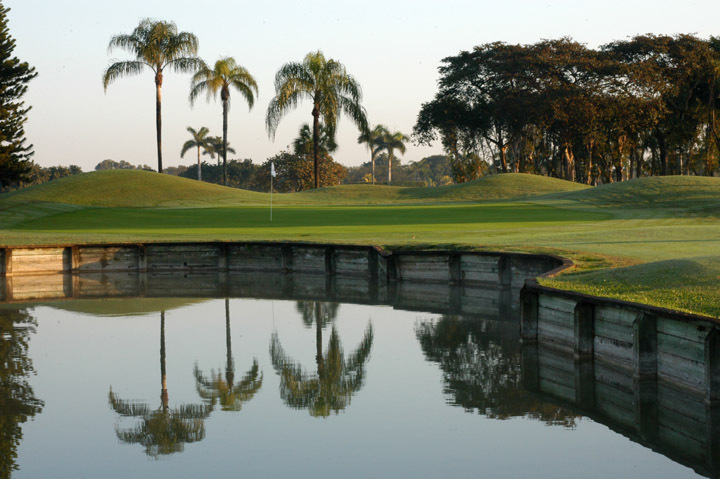 Five challenging and scenic courses, all with a different flavor and feel. 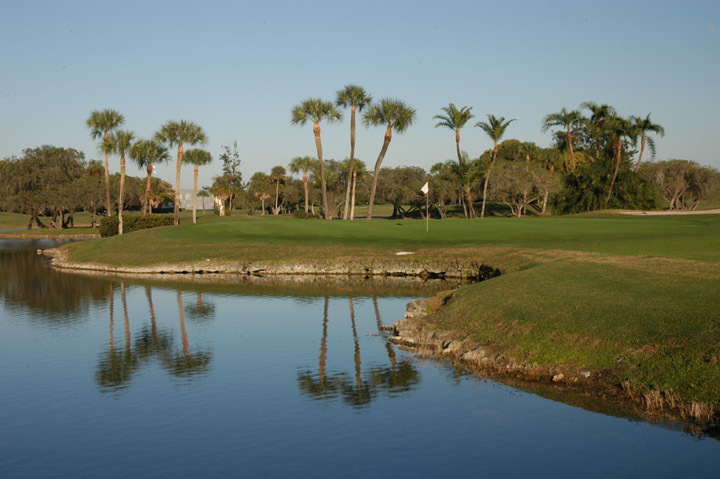 Most known for the Blue Monster, home of the 2005 Ford Championship, Doral has long-standing respect in all golf communities. The Blue Monster is relatively long at approx. 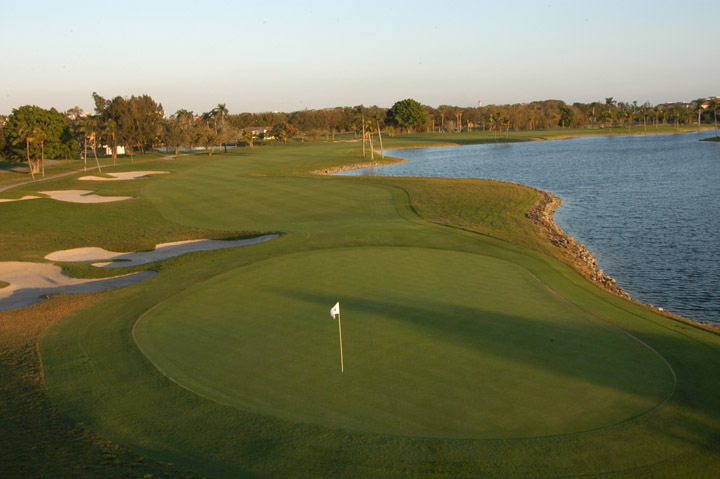 7200yds, but players most remember the treacherous 6-8" bermuda rough. 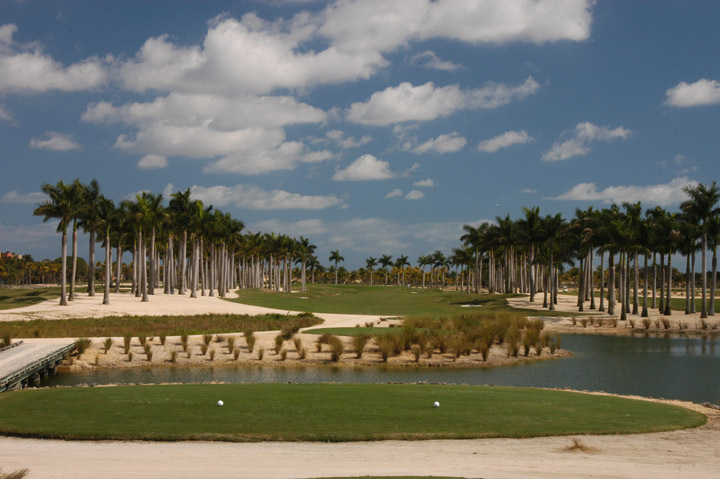 The Great White course has a completely different look and play, designed by Greg Norman as a "desert course", all the fairways are lined with mixed shell and limestone (heavier than normal sand traps). 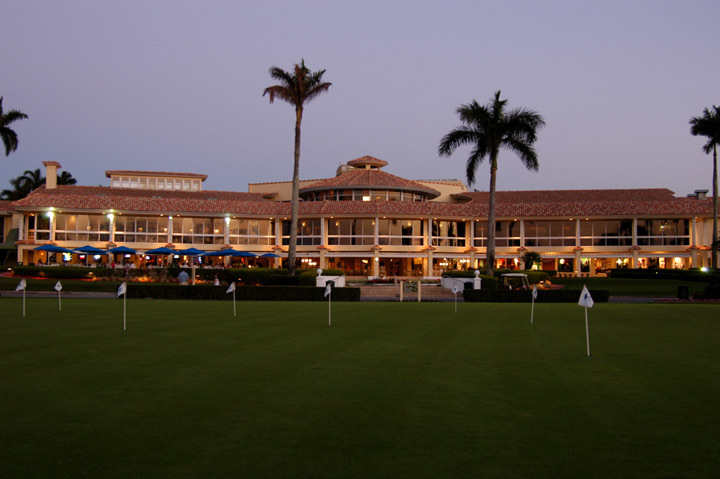 Accommodations are as elite as the golf and Doral is and remains a great golf escape with a very rich heritage.